An Inns of Court to house members of the Queensland Bar was first established in Adelaide Street in Brisbane in 1913. In 1959 Barristers Chambers Limited was formed. In 1960 Barristers Chambers Limited purchased premises located on the corner of North Quay and Turbot Street, Brisbane in which was established a new Inns of Court, comprised of some 60 chambers. 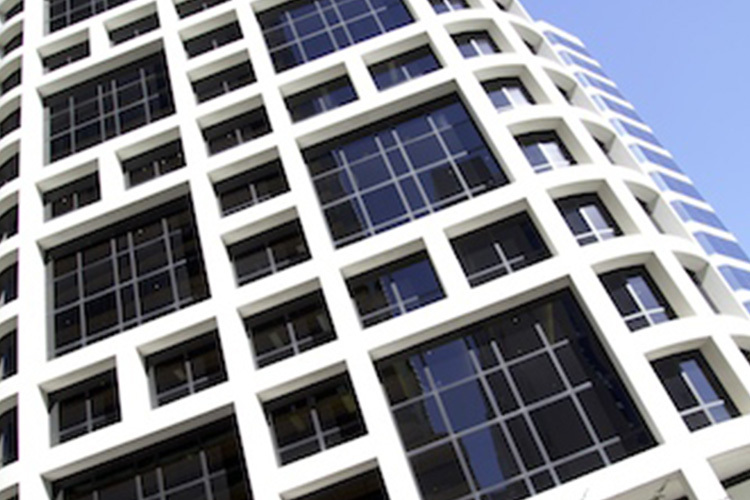 The new building was officially opened by the Chief Justice of Australia, Sir Owen Dixon, on 21 October 1960. 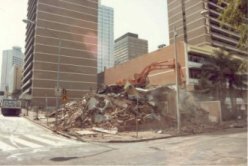 In the mid 1980s the then existing Inns of Court was demolished to make way for the redevelopment of the site into the twenty level Inns of Court building that exists today. 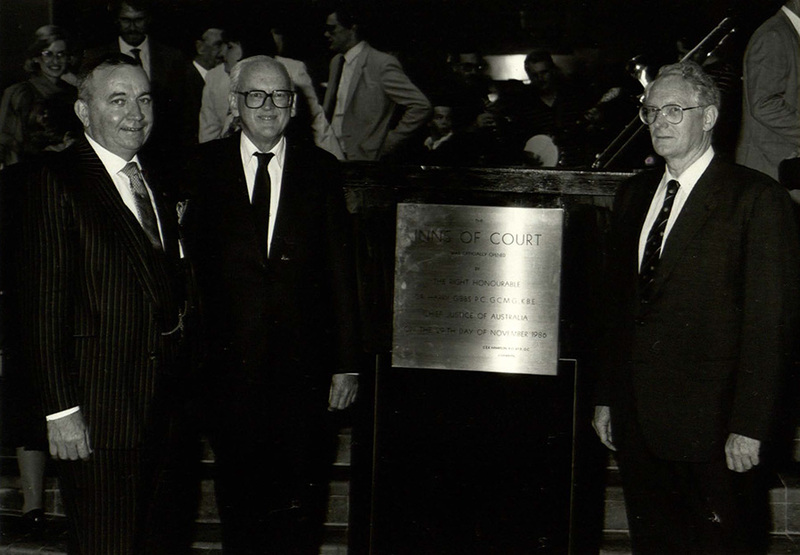 The present Inns of Court was officially opened by the Chief Justice of Australia, Sir Harry Gibbs, on 29 November 1986. The Inns of Court presently comprises some 160 chambers and includes on Level 5 the Hampson Common Room and the Inns of Court Mediation and Arbitration Centre. The office of the Bar Association of Queensland is located on the ground floor. Over the years many former members of the Inns of Court have been appointed to State and Federal Courts and Tribunals, including several appointments to the High Court of Australia and the appointment of The Hon Justice Catherine Holmes as Chief Justice of Queensland.